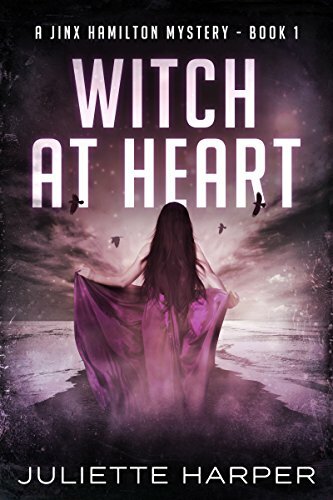 Witch at Heart is the first book in an enchanting series of cozy paranormal urban fantasy novels. If you like twisty mysteries, hilarious hijinks, and a dash of sweet romance, then you’ll love Juliette Harper’s cozy fantasy world. Buy Witch at Heart for a spellbinding mix of mystery and magic today!